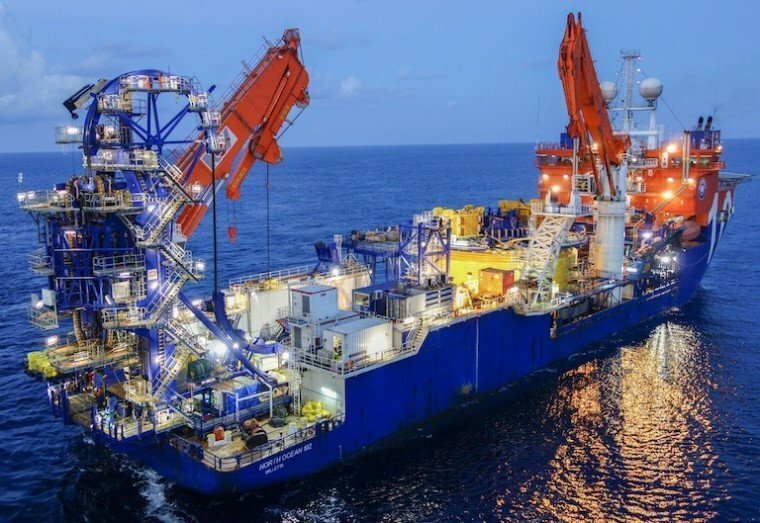 A potential multi-billion-dollar merger of Houston-based offshore drilling services company McDermott International with Chicago Bridge & Iron (CBI) moved a step nearer fruition with Thursday’s announcement that a significant antitrust hurdle has been cleared. CBI is an engineering, procurement and construction (EPC) firm with administrative headquarters in The Woodlands, Texas (near Houston) and corporate HQ in the Hague, the Netherlands. It specializes in projects for the oil and gas industries. The US Federal Trade Commission (FTC) gave the merger plan a boost by granting early termination of a waiting period that is required under the Hart-Scott-Rodino (HSR) Antitrust Improvements Act of 1976. That Act establishes waiting periods that usually must elapse in order for the combination to be assessed for possible negative impact on market competition. Now the proposed merger, which would create an entity worth about $6 billion, needs only: approval from the shareholders of each firm; completion of financing and some other conditions; and regulatory clearance in Russia. Once the all-stock merger is realized McDermott International shareholders will have about 53% of the new company while CB&I shareholders will have about 47%.